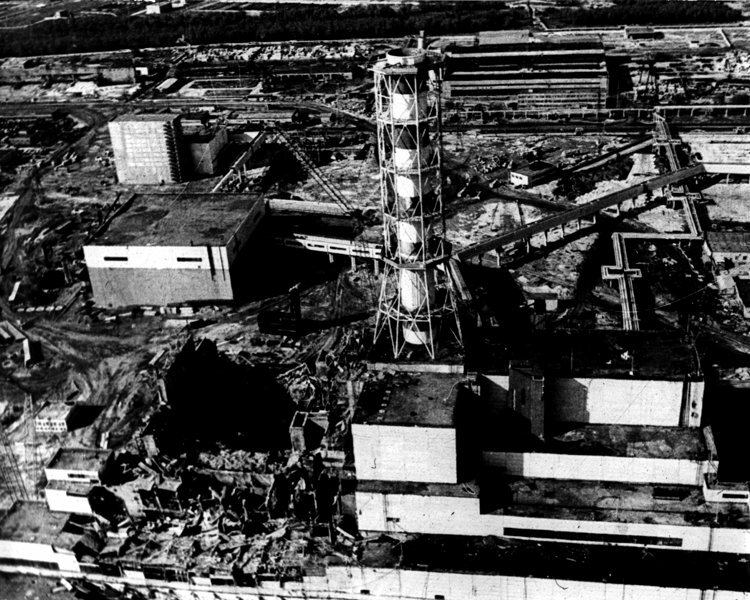 The former Soviet Union built 17 nuclear units based on the RBMK [a Russian acronym for Reactor Bolshoi Moschnosti Kanalynyi "Channelized Large Power Reactor"] design used at the Chernobyl nuclear power plant, the site of the world's worst commercial nuclear accident. 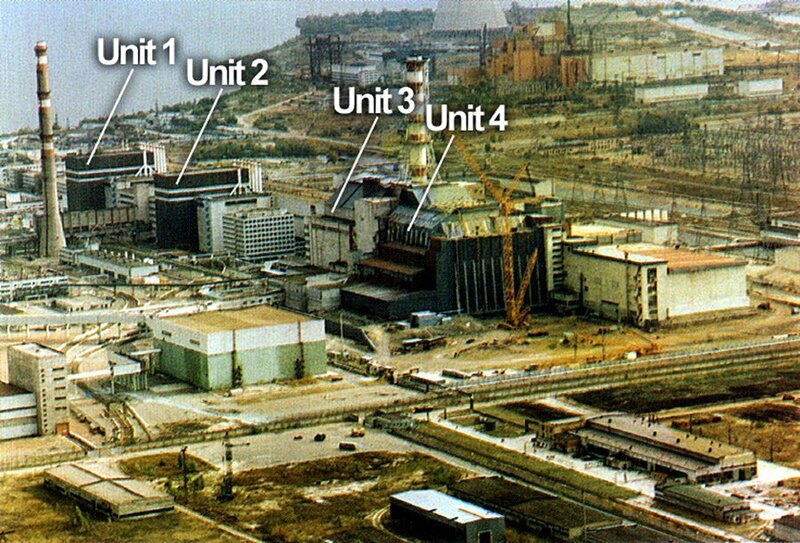 There are currently 15 RBMK reactors in operation: 11 units in Russia, two in Ukraine and two in Lithuania. These units were connected to the grid between 1973 (Leningrad 1) and 1990 (Smolensk 3). 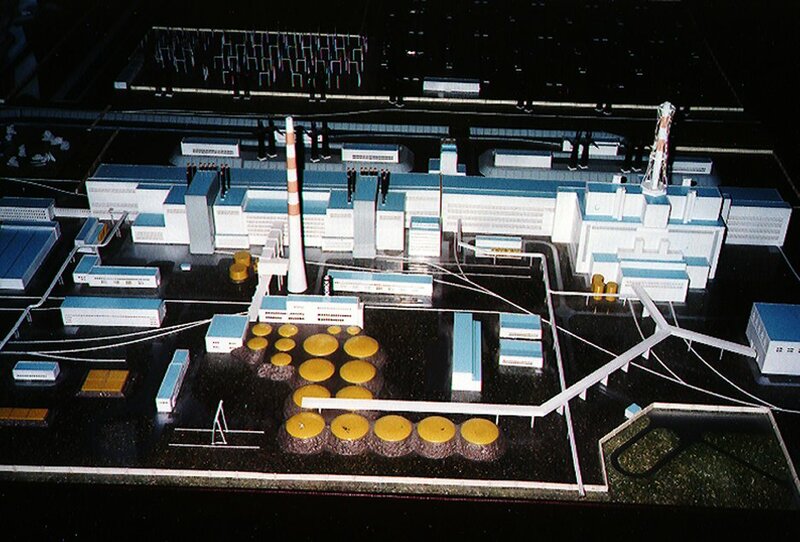 During these 17 years, the design evolved significantly. 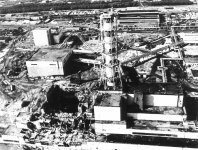 In addition, following the Chernobyl accident in 1986, some major safety upgrades were implemented. Today it is generally recognized that there are three generations of RBMK nuclear power plants, although even within a given generation the units can differ substantially. The RBMK evolved from Soviet uranium-graphite reactors whose purpose was the production of plutonium. The first of these plutonium production reactors began operation in 1948. 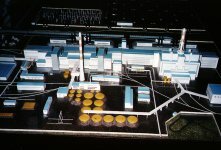 Six years later, in 1954, a demonstration 5-MWe RBMK-type reactor for electricity generation began operation in Obninsk. Subsequently a series of RBMKs were developed using the combination of graphite moderation and water cooling in a channel design. 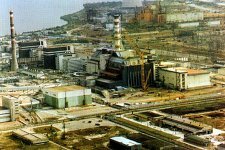 The gross electric power rating of all but two RBMKs is 1000 MWe; the exceptions are the two units at Ignalina in Lithuania which are rated at 1300 MWe gross. 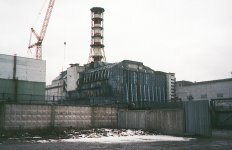 The most significant difference between the RBMK design and most of the world's nuclear power plants is the RBMK's lack of a massive steel and/or concrete containment structure as the final barrier against large releases of radiation in an accident. 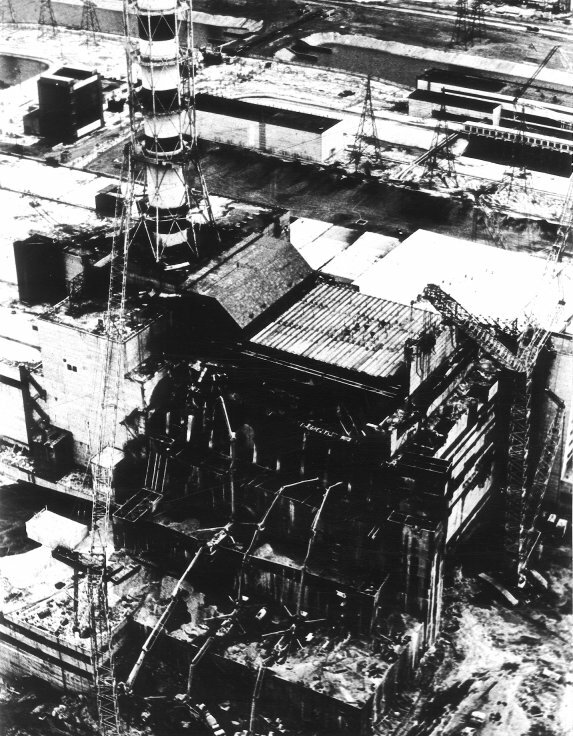 The effectiveness of American-style reactor containments was shown in the 1979 Three Mile Island Unit 2 accident, when virtually all radiation was retained inside the containment building, despite considerable melting of the fuel. 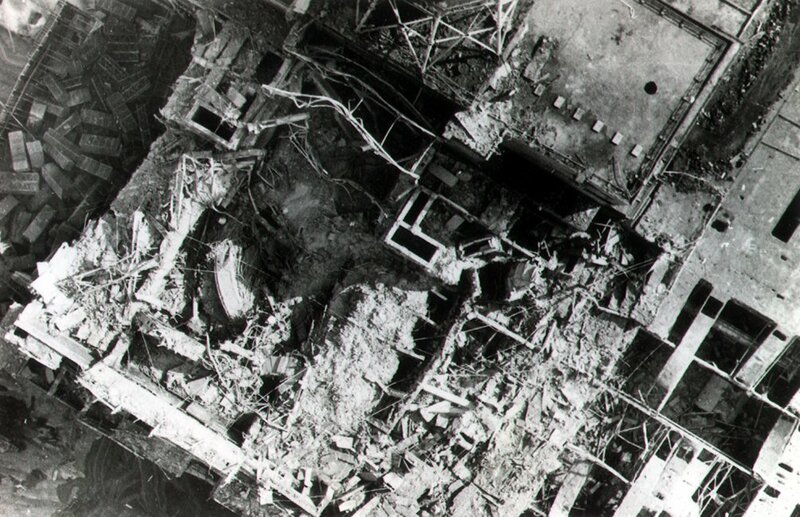 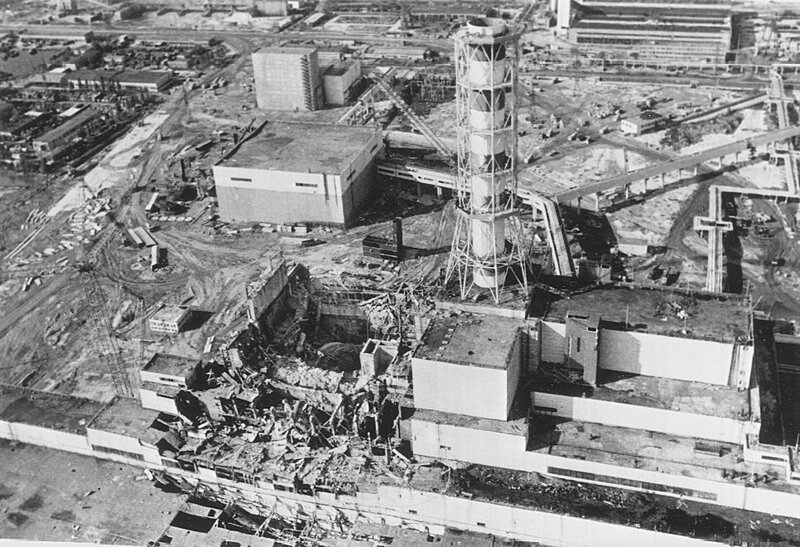 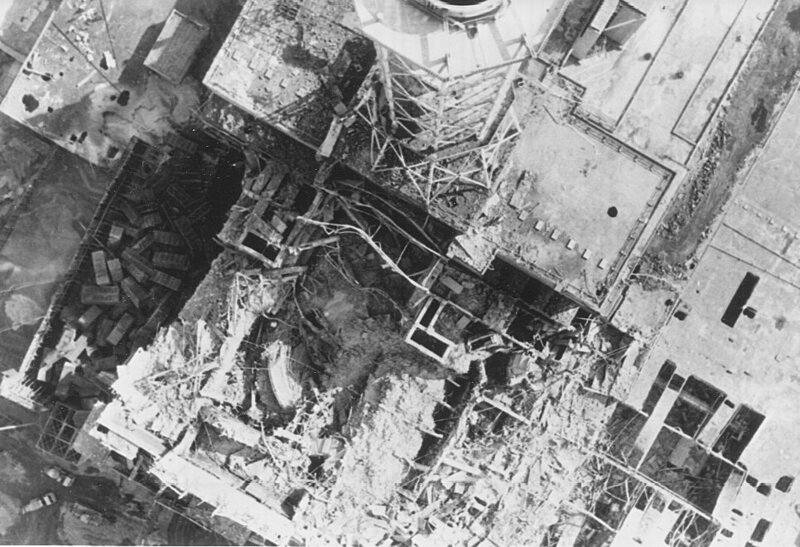 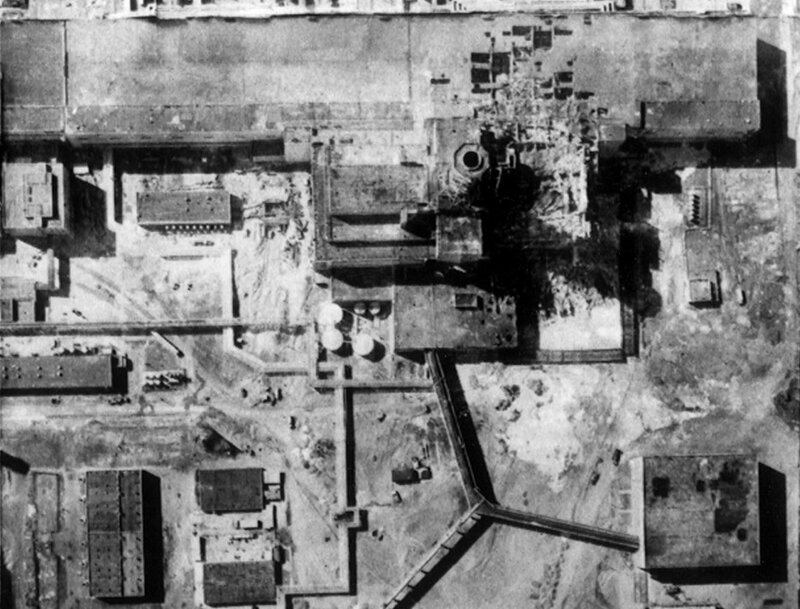 In the Chernobyl accident, the RBMK plant's accident localization system (the RBMK's version of containment) could not withstand the force of the accident. 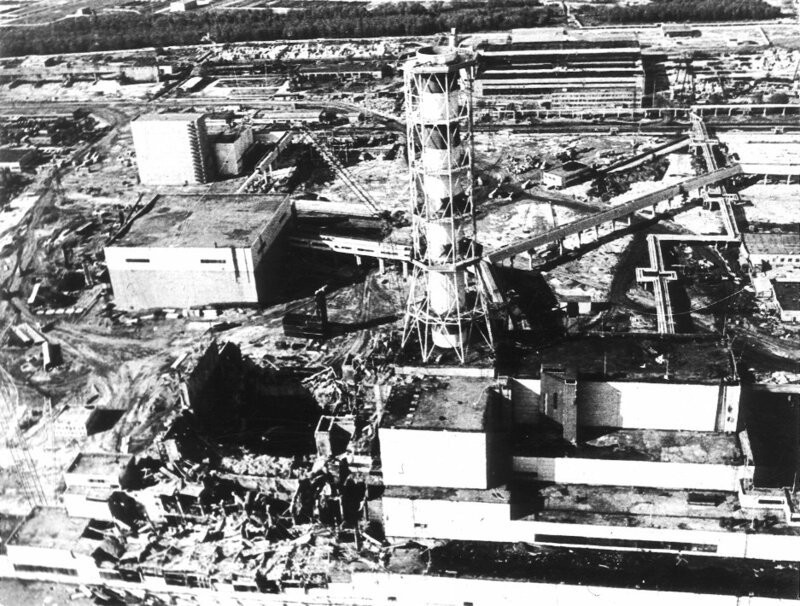 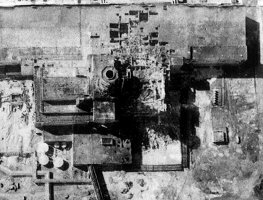 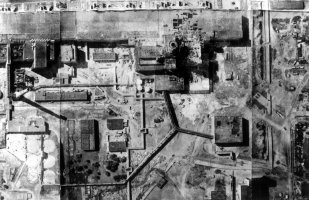 However, because the estimated energy released by the explosions was greater than most containment designs could withstand, it is highly unlikely that a containment structure could have prevented the release of radioactive material at Chernobyl. 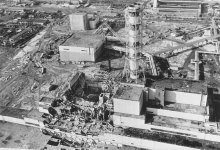 The reactor produces faster and less stable nuclear chain reactions--and power increases--when cooling water is lost. 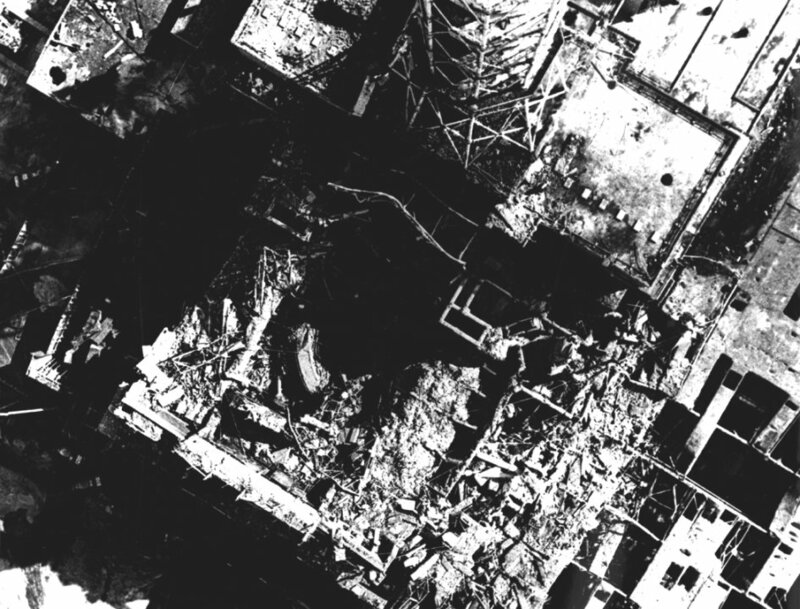 In technical terms, this characteristic is called a "positive void coefficient." 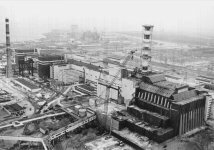 Soviet engineers sought to mitigate this tendency by backfitting RBMKs with faster-acting control rods and other improvements. Modifications made to all RBMKs are generally considered to be adequate to maintain this positive void defect at a low enough level to preclude the type of nuclear excursion--a sudden, rapid rise in power level--that occurred at Unit 4. U.S.-style light water reactors are designed with just the opposite characteristic--a "negative void coefficient"--so that the nuclear chain reaction automatically stops when coolant is lost. 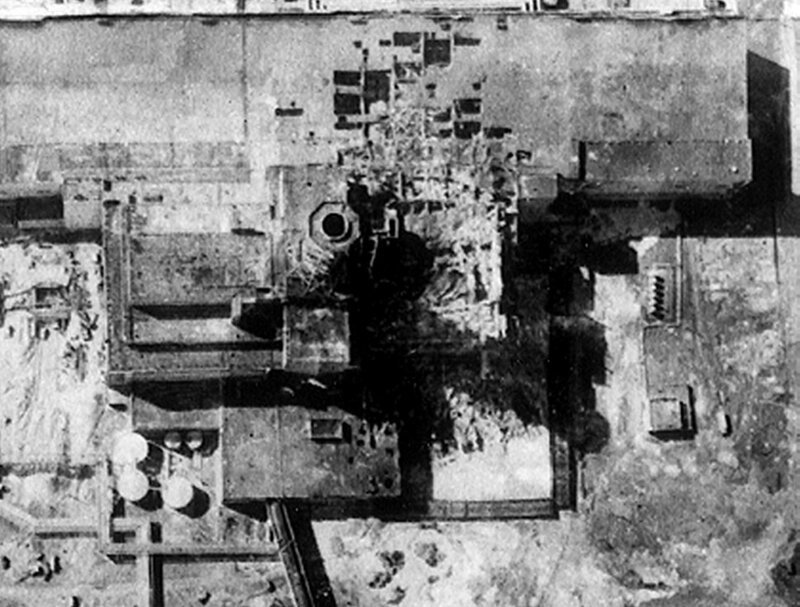 The design of the Kursk 5 RBMK has reportedly been modified, resulting in a negative void coefficient.